in stock Eur 25.00 ASPIRE POCKEX IRELAND ASPIRE POCKEX IS ALL IN ONE ECIGARETTE KIT. BUY YOUR NEW POCKEX BY ASPIRE FOR ONLY 25 EUROS. 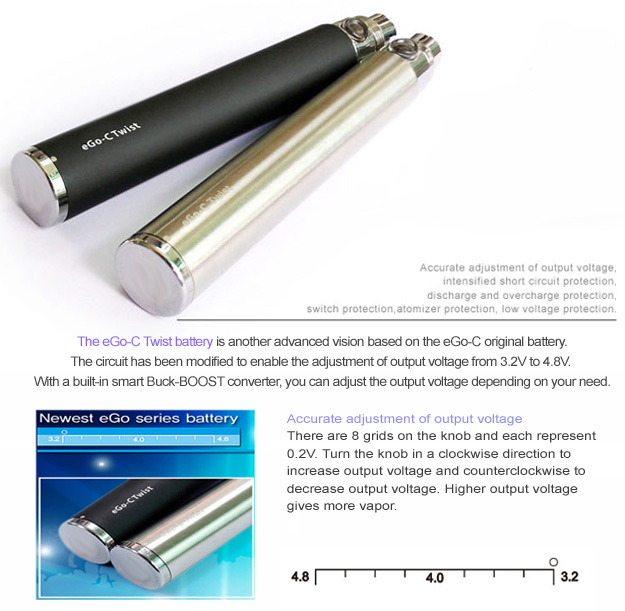 ALL OUR CUSTOMERS ARE GETTING 99 CENT SHIPPING 50% OFF IN STOCK Eur 14.99 E cigarette Ego T 900 MAH non variable voltage SYSTEM eGO cE4 ELECTRONIC CIGARETTE Ireland brought to you by e-shop.ie OUT OF STOCK OUT OF STOCK Eur 0.00 JUSTFOG Minifit Vape Pod Kit Ireland Justfog Minifit Vape Pod Kit is super portable, compact vape mod for easy to carry. Powered by an internal 370mAh battery as well as battery Protection Funtions. in stock Eur 65.00 Aspire Zelos 50W with nautilus 2 by aspire in ireland Newest Aspire zelos with Nautilus 2 tank now in Ireland. Aspire Zelos is deffinitely one of the best if not the best starter kit on Irish market today.